Halloween is creeping up, and we can’t wait! How about you? 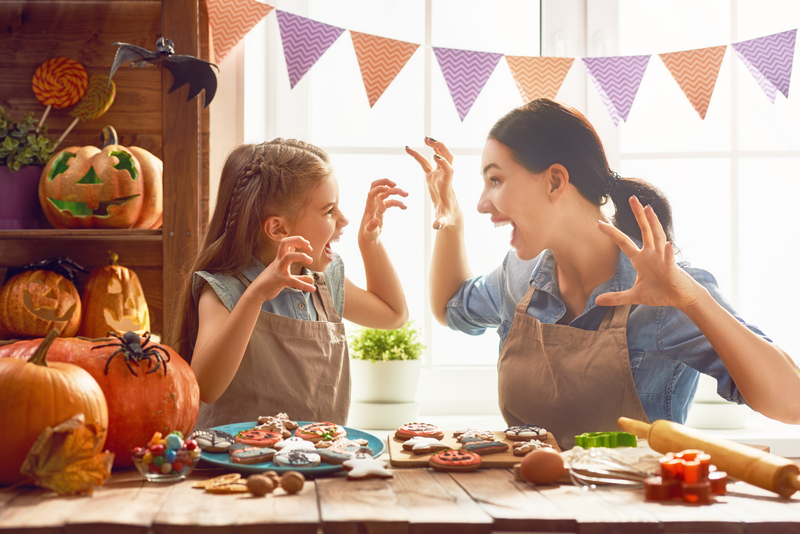 You’ve still got enough time to prepare your condo this exciting and spooktacular occasion. Here’s something that’s fun to make, and frightening to encounter – flying spiders! Make your condo look #extra by decorating, not with regular spiders, but with those that hang from the ceiling! 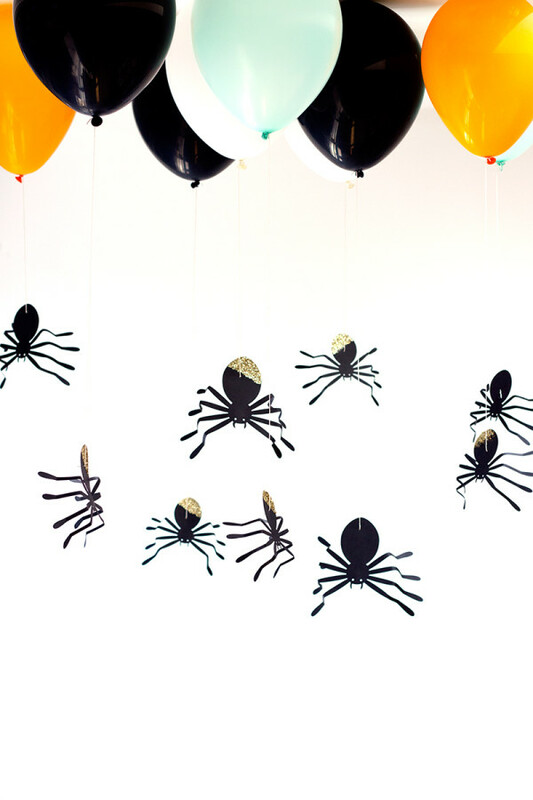 Attach DIY spiders made of paper to balloons, and turn your simple living room into a living room of doom! 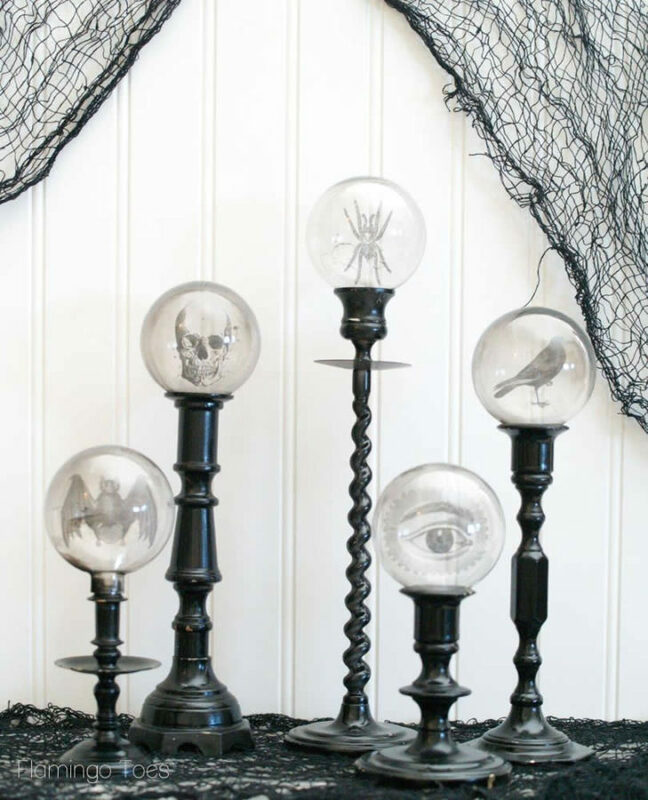 Dim the lights and put up crystal ball candles as your bedroom gets freaky-fied, too! Bring out your inner goth with a creepy victorian-esque vibe in your very own nook of nightmares. No witchcraft here, just some used Christmas balls and old candle holders. Something as ordinary as a towel in the bathroom or a can of coffee beans in the kitchen can be instantly turned into Halloween decoration! 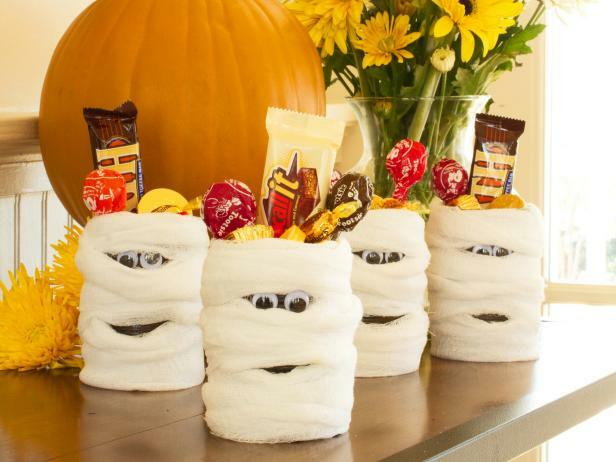 Just roll up your towels, or wrap tissues/cloth around a tin can, stitch or stick scary eyes on them, and boo! — You’ve got yourself some ghosts at your midst! Get creative and festive this Halloween at Shell Residences! Join us at the SMDC Happynings: Spooktacular Summer this October 27, 2018! For more design tips and condo DIY’s, subscribe here.